This is a very simple binary options trading strategy that you can easily get behind. All you need for the BBand Stop Strategy is the Meta Trader 4 signals provider combined with the BBand Stop Alert Indicator. All it takes is 5 minutes to effectively execute this strategy. 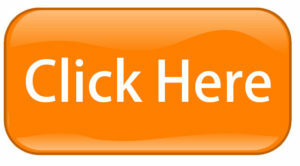 The BBand Stop 5 minute binary options strategy generally has an average win rate of around 78%. All you need to do to prepare yourself to make trades with the BBand Stop Strategy is to set the Timeframe to M5 and 5 minutes. Make sure to do this in the Meta Trader 4 signals provider. You will also need to have access to the BBand Stop Stratgey Template. 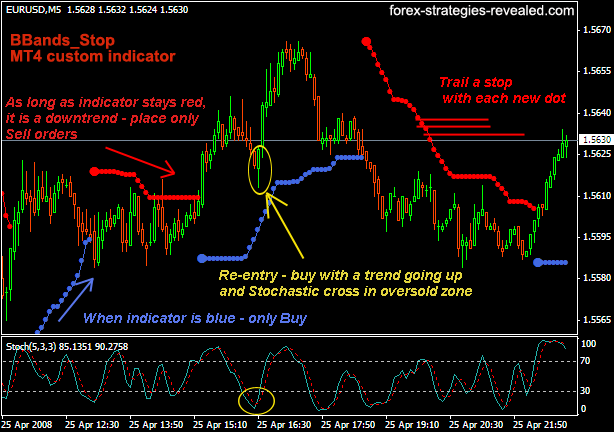 When you add the BBand Stop alert indicator to Meta Trader 4, it will begin to display arrows. These arrows point up and down, over and under the candles. You will draw a straight line from the candle near arrow as soon as the arrow is shown. If the arrow points up, draw the line from the underside of the candle, but if the arrow points down, draw the line from the top of the candle. With everything set up and in place, and the expiry date set to 5 minutes, a call option can be placed when the arrow pointing upwards appears and at least 3 other candles share the same trend. Keep in mind, having one small candle pointing in the other direction will not pose a very big risk. With everything in place and the expiry time set to 5 minutes, a put option can be placed when the arrow pointing downwards appears and at least 3 other candles share the same trend. Once again, having once small candle pointing in the opposite direction is not a big deal.